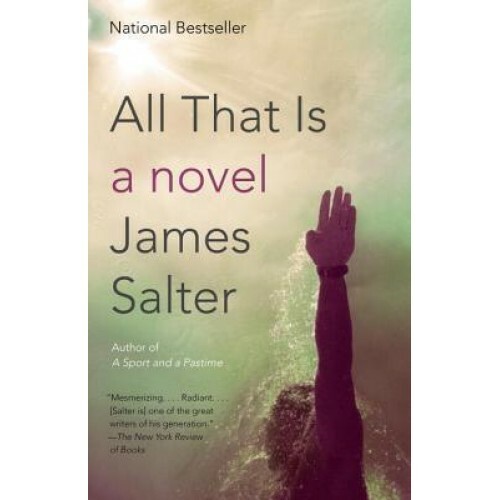 NATIONAL BESTSELLER A "New York Times""Book Review" Notable Book An NPR "Great Reads" Book "All That Is" explores a life unfolding in a world on the brink of change. Philip Bowman returns to America from the battlefields of Okinawa and finds success in the competetive world of publishing in postwar New York yet what he most desires, and what eludes him, is love. Here is PEN/Faulkner winner James Salter's dazzling, sometimes devastating portrait of love and ambition, a fiercely intimate account of the great shocks and grand pleasures of being alive."